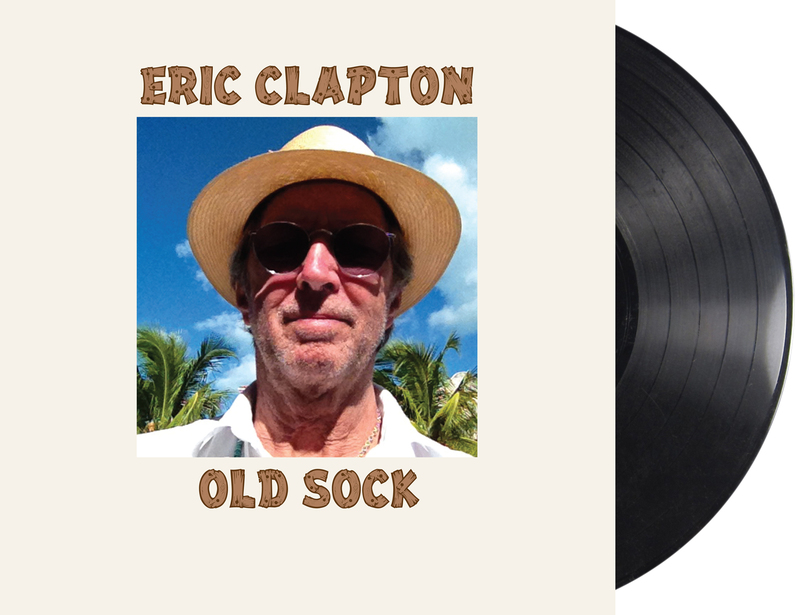 "Old Sock" is a collection of some of Eric Clapton’s favorite songs spanning from his childhood to present day that highlights his vast appreciation and knowledge of music. From Leadbelly to J.J. Cale; Peter Tosh to George Gershwin; Hank Snow to Gary Moore and Taj Mahal, this record is a celebration of so many who have inspired Clapton’s rich musical life. The album explores romantic standards of the 30’s, reggae, soul, rock, and includes a stand out playful collaboration with Paul McCartney, to create an experience that is quintessential Clapton! 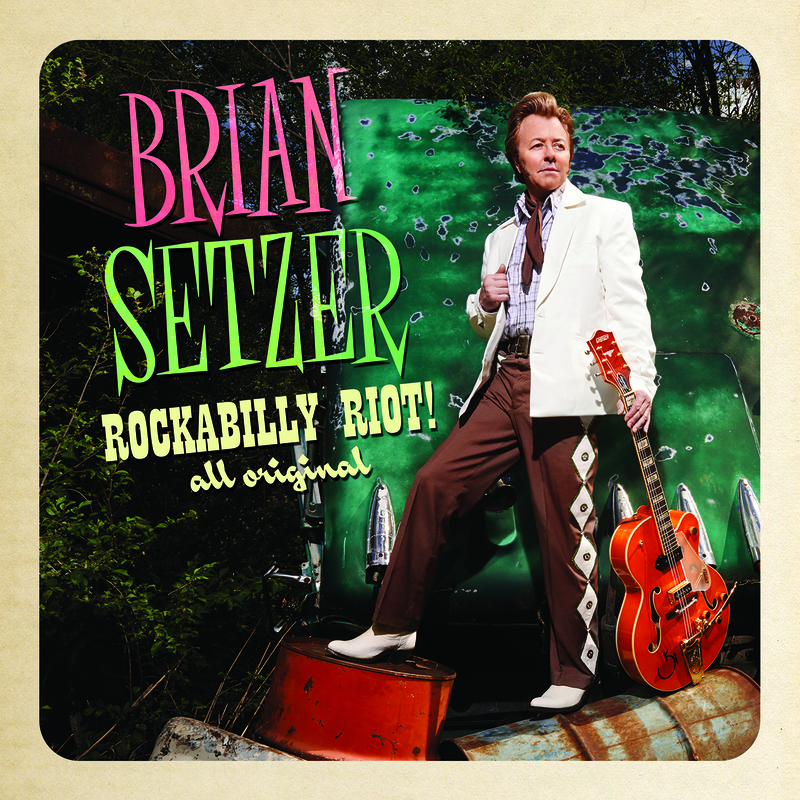 Also available at: iTunes & Amazon.